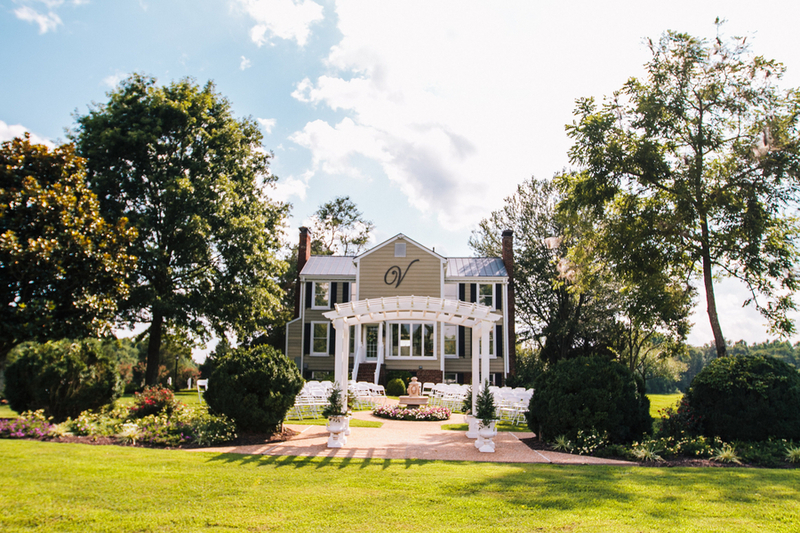 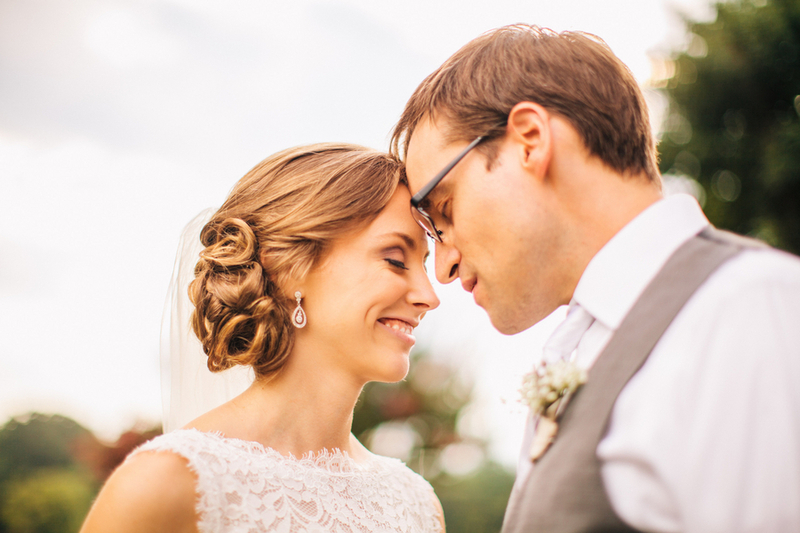 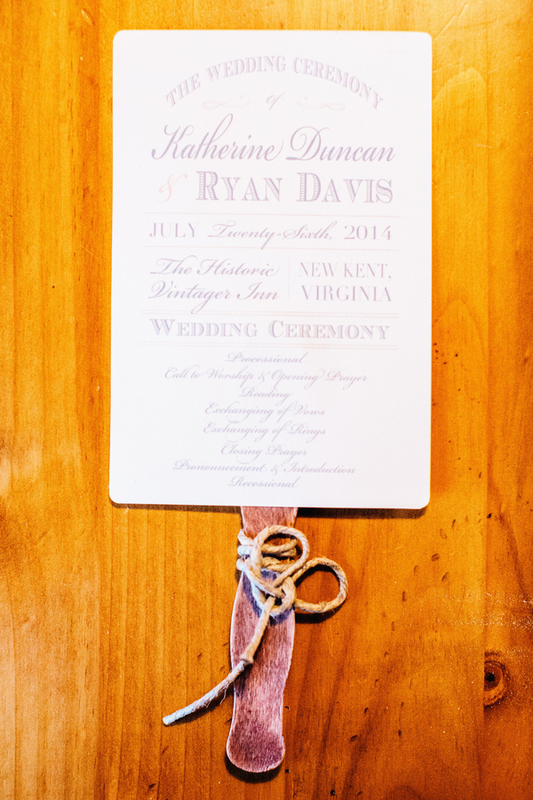 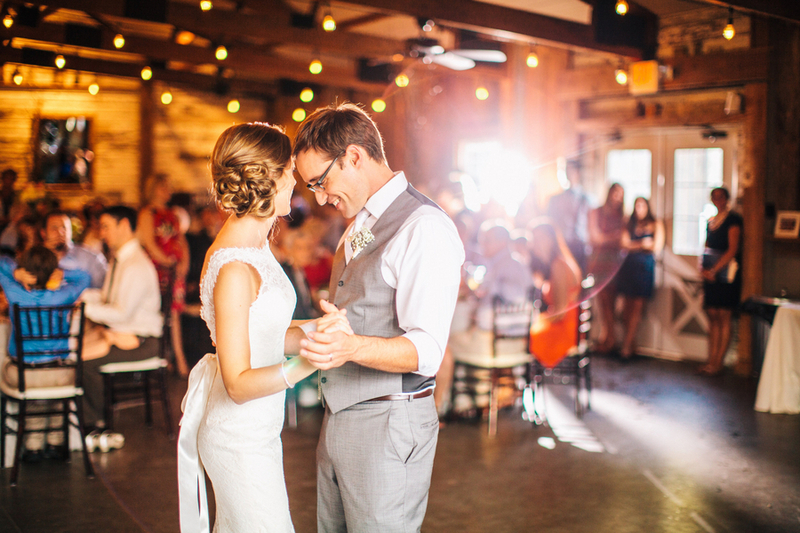 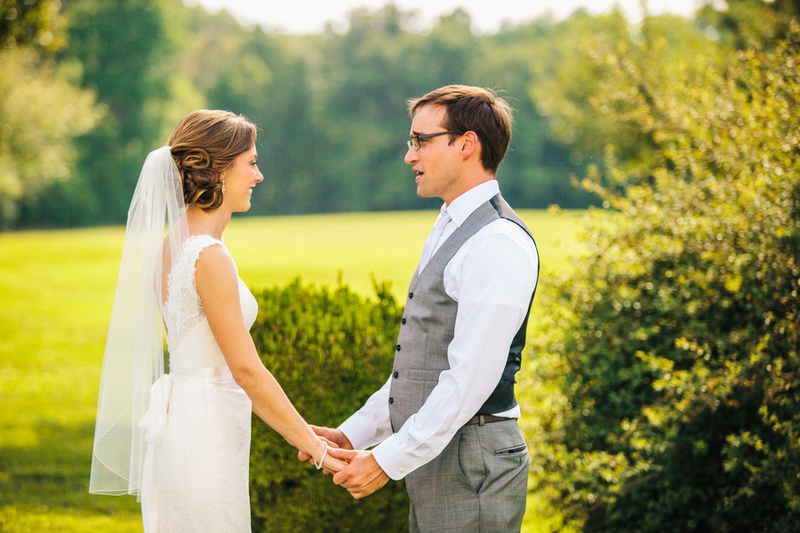 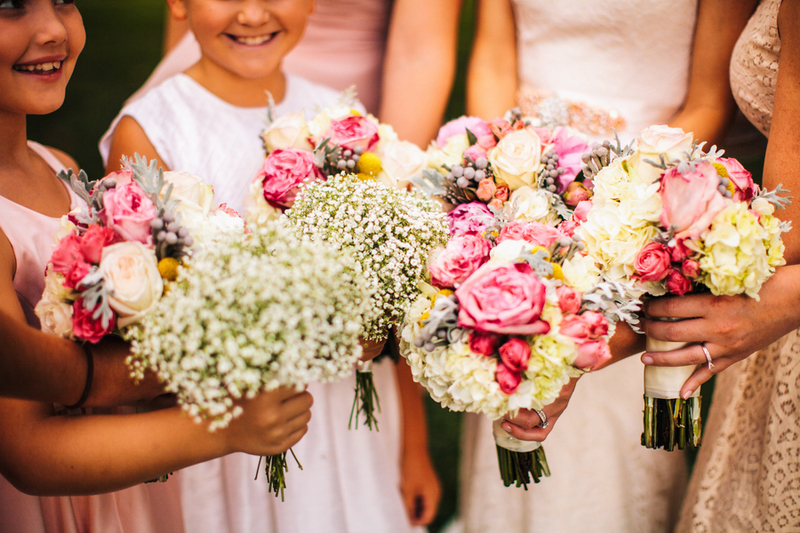 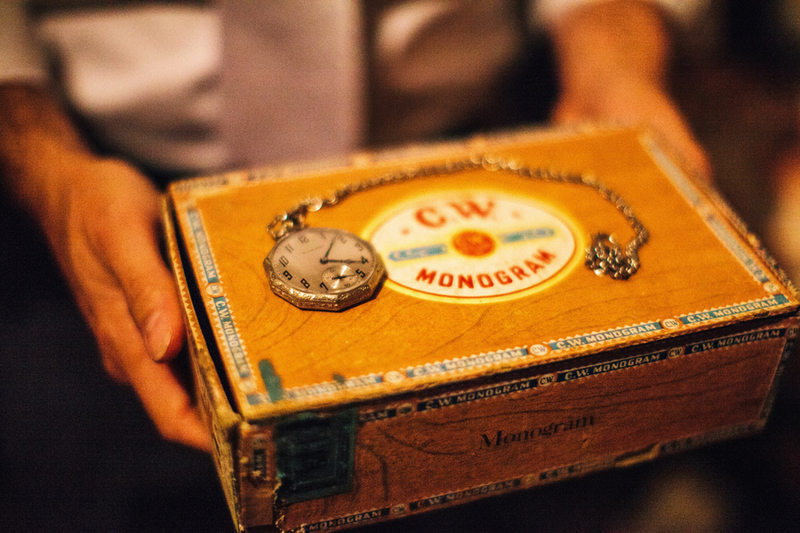 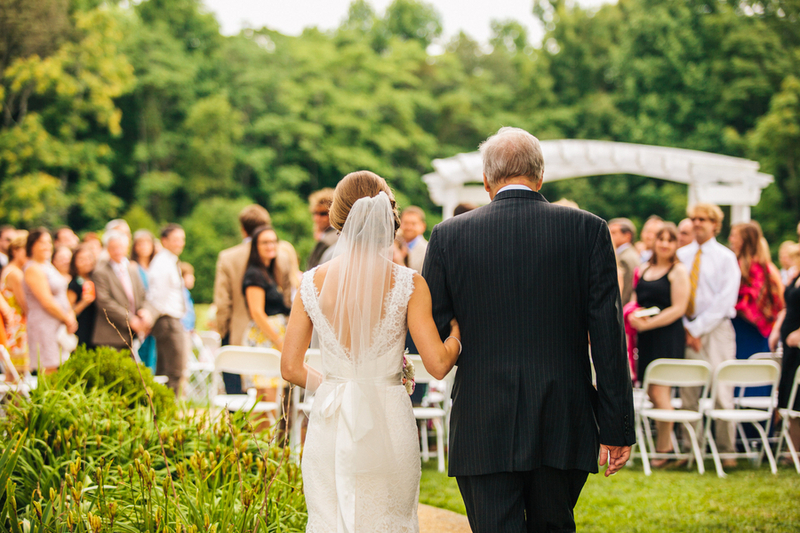 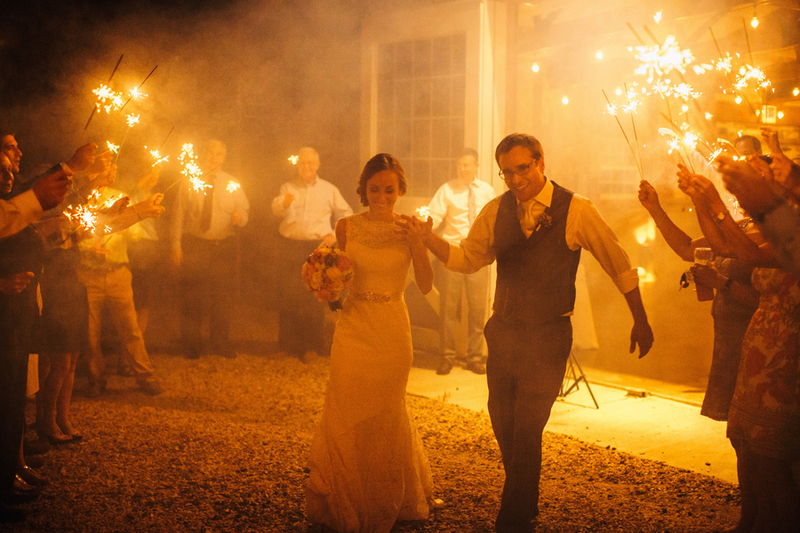 Katherine and Ryans Virginia wedding at The Vintager Inn is the definition of cozy perfection. 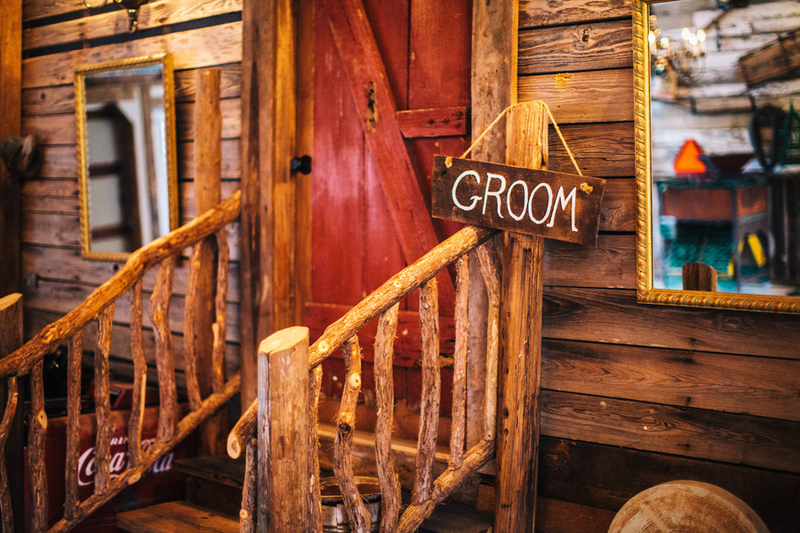 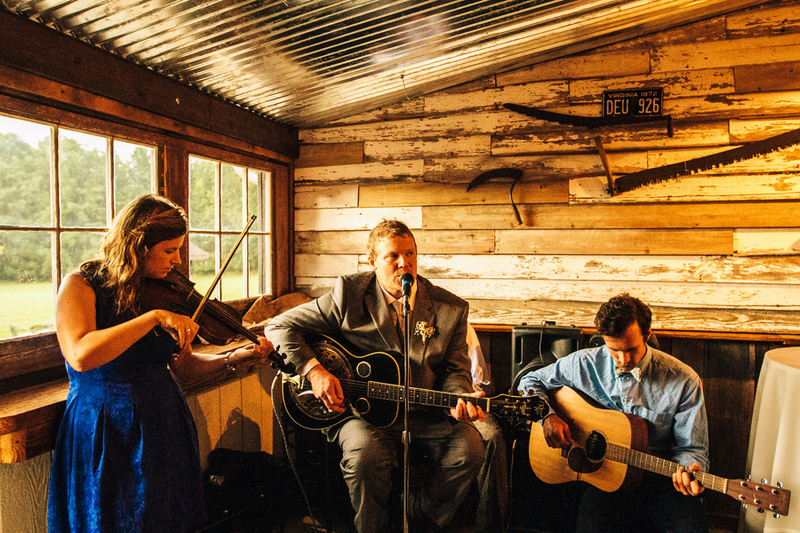 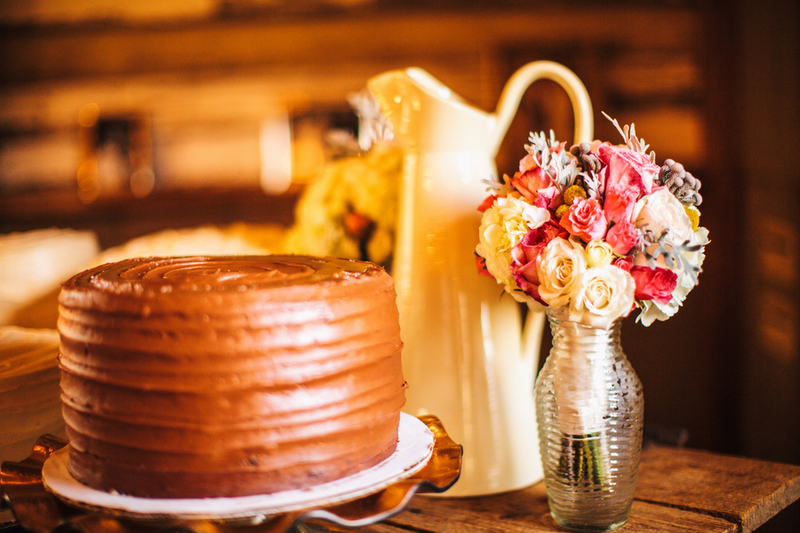 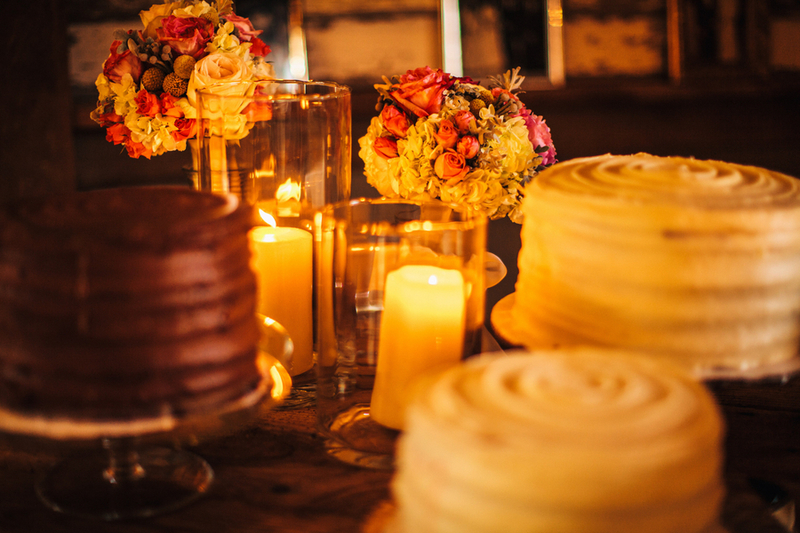 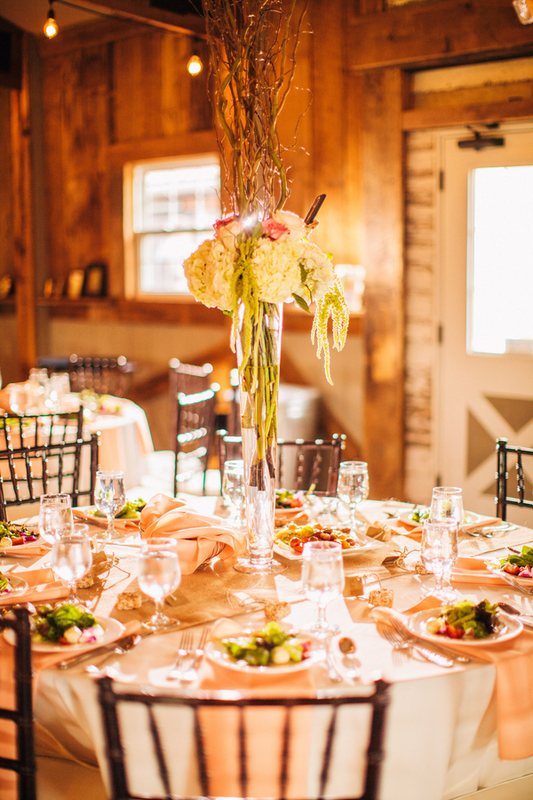 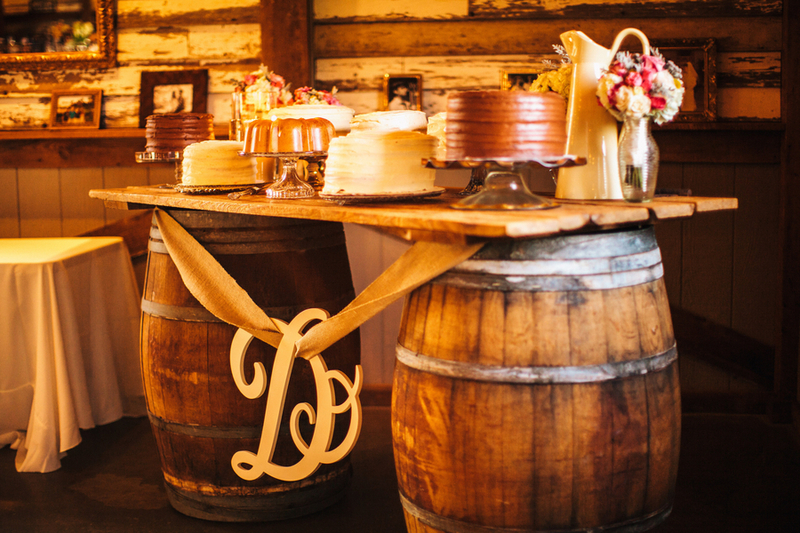 From the simple outdoor ceremony to the string band, candles, and cake filled tables. 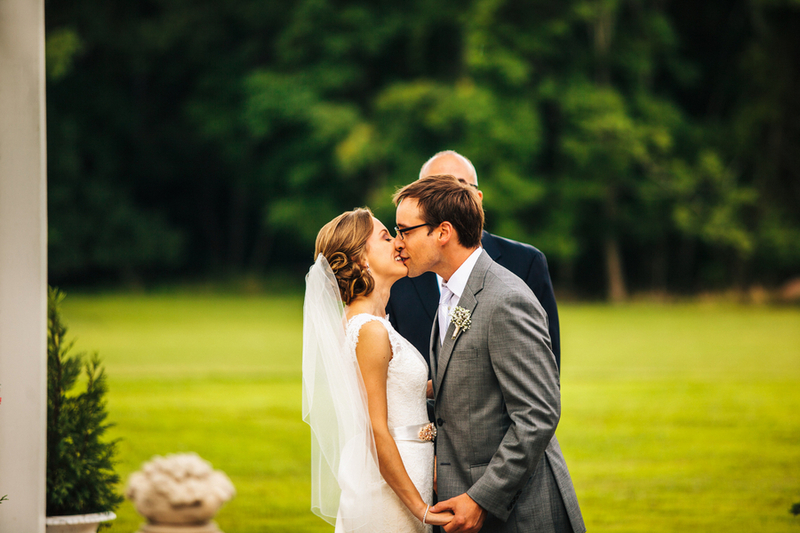 Just moments following their vows it began to pour down rain and the couple and their guests did not seem to mind. 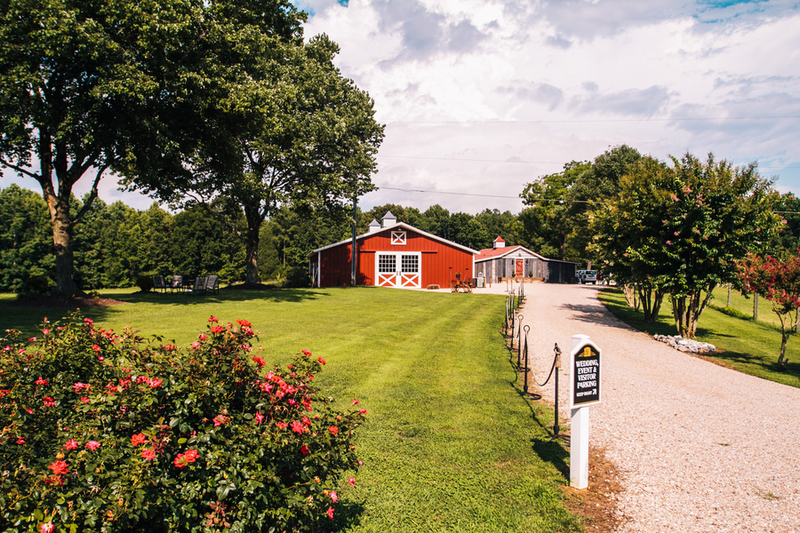 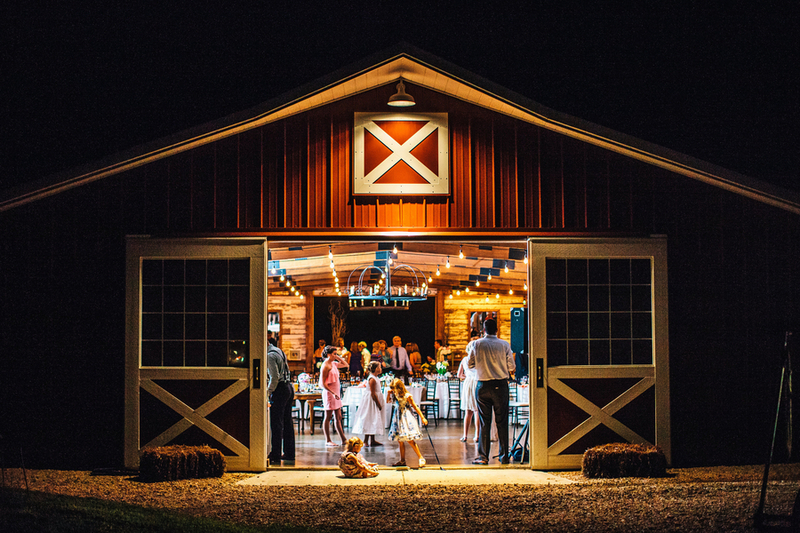 Instead they headed to the barn for great food and an evening of fun dancing! 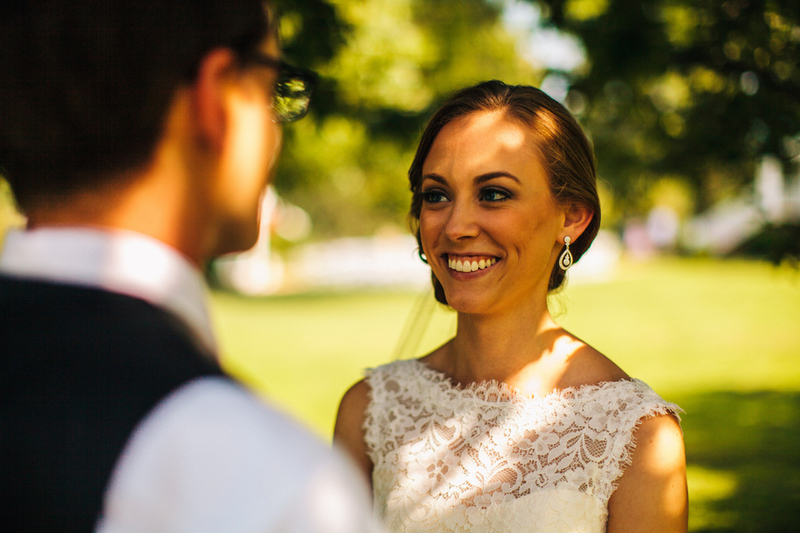 Thank you to Common Spark Media for sharing this wedding today! 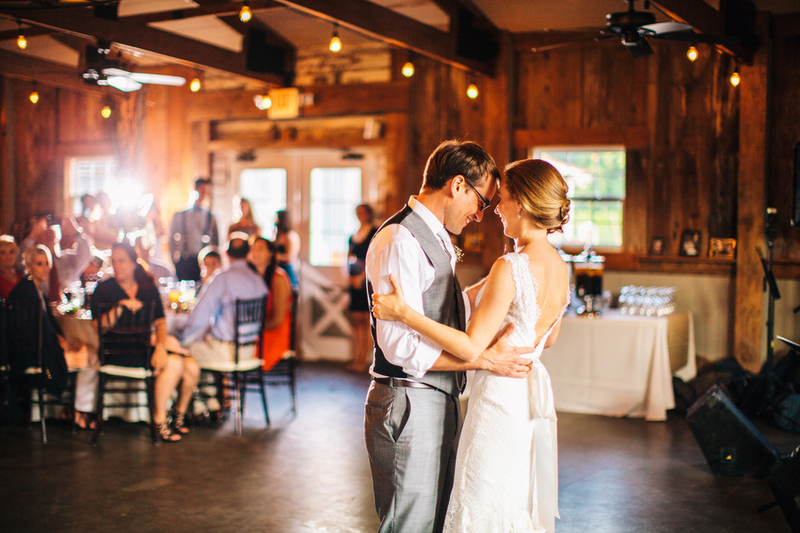 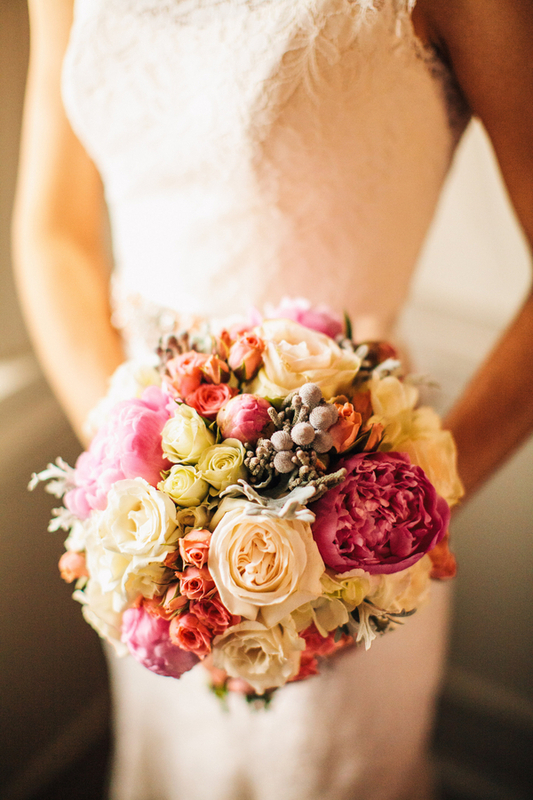 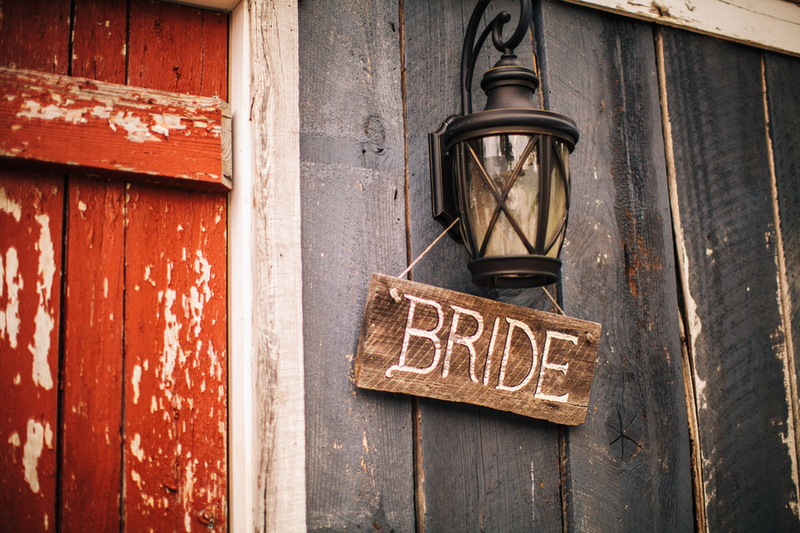 Did you know The Southeastern Bride is now on Pinterest? 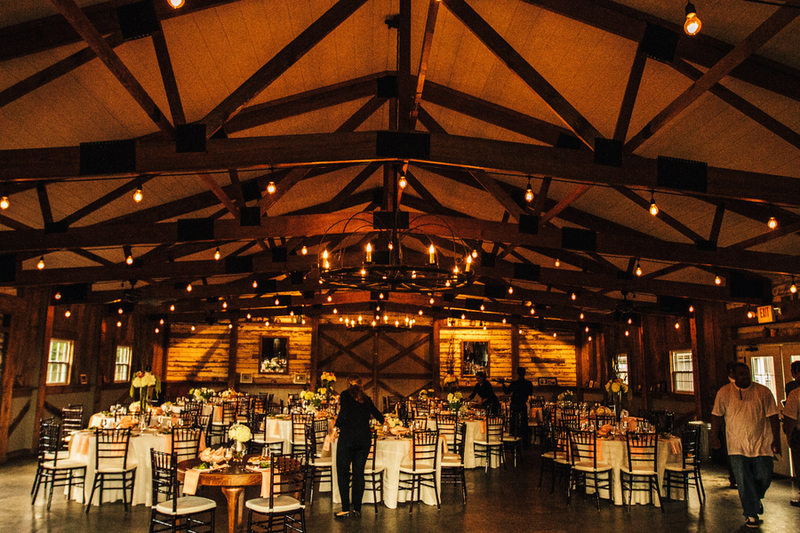 If you are looking for an easy way to save some of the great ideas, go check out our boards!